Weather and related road conditions are not the same in every area. The decision to travel to campus ultimately rests with each individual regardless of any action taken, or not taken, by the University. It is the responsibility of the student to work with the instructor to determine if arrangements can be made to make up any missed work. Sometimes the University will be open but will follow the attached Two-Hour Delay Schedule. Classes starting at 4:00 and later will be on regular schedule. For example, a Tuesday, 4:00 - 6:45 pm class would still meet 4:00 - 6:45 pm on Inclement Weather Schedule. All E-Presence classes will follow the Richmond Inclement Weather Schedule. 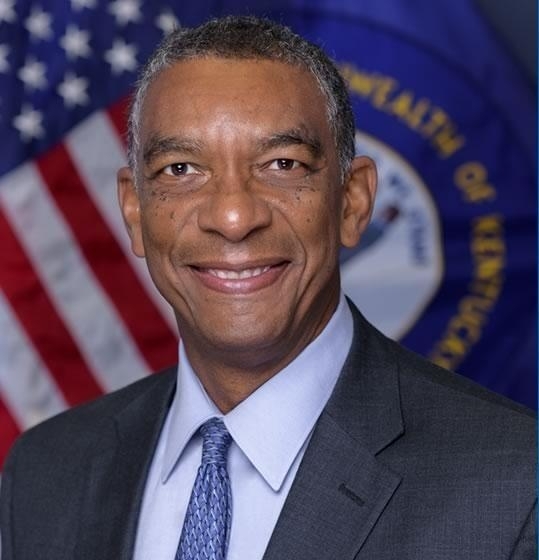 If the Richmond campus is closed, ALL EKU regional campuses and site classes are cancelled. EKU classes at Big Sandy, Hazard, Somerset and Southeast are cancelled if that KCTCS campus is closed and are subject to the KCTCS opening and closing times if applicable. 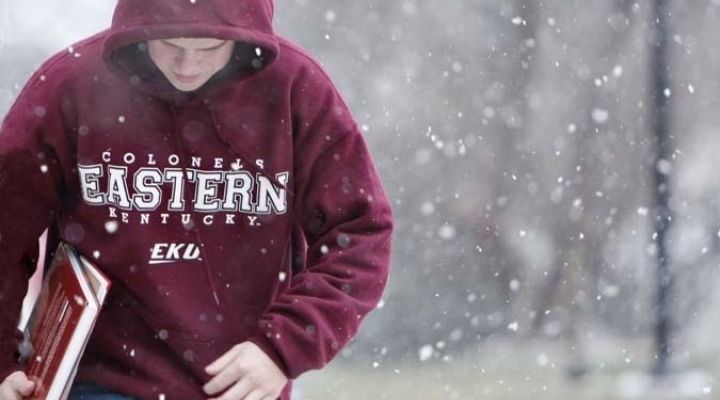 All EKU class/event cancellation and delay announcements are posted on the EKU homepage, broadcast on WEKU-FM (88.9 FM), and Lexington television stations WLEX-TV (Channel 18), WKYT-TV (Channel 27) and WTVQ-TV (Channel 36), and given to other regional media outlets. Generally, the information is available to listeners/viewers by 6 a.m. Call 622-BADW (622-2239) for Up-To-Date Announcements.